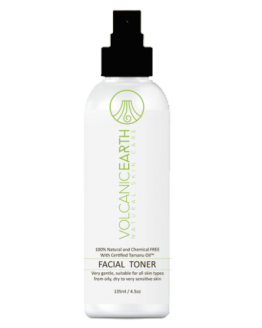 A Great – Healthy & Beneficial – Addition to your Medicine & Organic Skin Care Cabinet! I’m unique because I have the ability to promote growth of new skin cells. I’m rich, luxurious oil that is thick, dark green in color with its natural nutty aroma. In addition, I only come from the nuts of coastal trees rather than inland or man-made plantations. Warning: Those who are allergic to nuts should not use any nut-based oil like me, Tamanu Oil. My Biggest size listed is 1L but should you need me in bigger than what’s listed, just leave me a message via our contact page. Our Tamanu Oil is certified organic, 100% pure Tamanu Oil that is undiluted, has no additives whatsoever and is never subjected to any chemical filtering or other processes. Get 15ml size including Shipping Non-Registered here. 1. 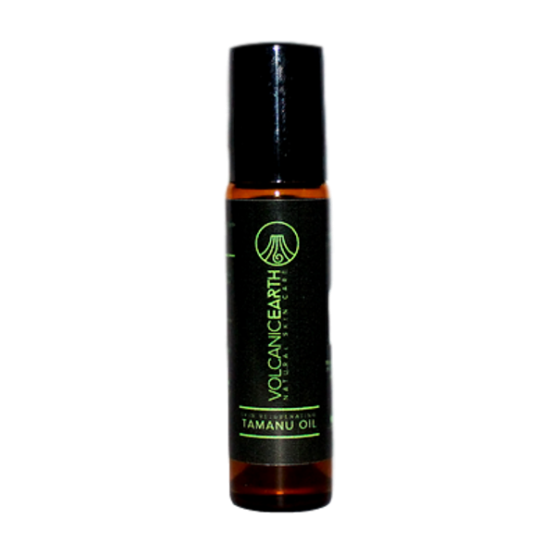 Tamanu Oil is a natural acne treatment, psoriasis treatment, eczema treatment, the best anti aging product. Tamanu Oil is a unique skin healing agent that stimulates the formation of brand new skin cells, Fantastic for the growth of healthy, soft, glowing skin. This magic oil is also effective for virtually any skin ailment (including stretch marks, age spots, as a natural dermatitis treatment, acne, acne scar removal and more! 2. 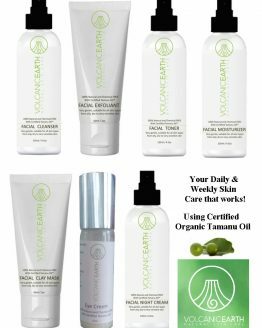 Tamanu Oil has many skin healing benefits. It has a unique ability to promotes new skin cell growth. It also contains anti-inflammatory ingredient called callophyllolide. 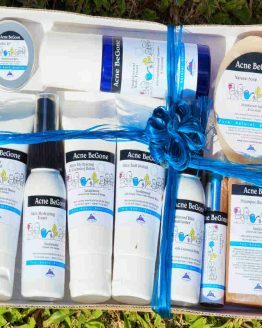 Benefit extend to a wide range of natural treatments for acne and acne scars, eczema, psoriasis, toenail fungus, stretch marks, age spots, skin rashes, general scarring, dermatitis through to anti aging and as an ingredient in making good skin products for oily skin. In fact, one of the major benefits of Tamanu Oil is that it can be used as a stand-alone product. It’s also known to assist hair & scalp rejuvenation, prevention or reduction of scarring or just for beautiful, blemish-free skin. It is also great for a healthy, nail growth. Storage – Best stored at room temperature. Doesn’t mind hotter temperatures but extreme heat will lessen the shelf life. Cool to cold temperatures will cause some separation of the fatty acids but this otherwise will not affect the shelf life of pure Tamanu Oil. For external use only. As with all skin care products, test for any allergic reaction on a small area of the skin first. Other Names: Tamanu Oil or Calophyllum Indophyllum Seed Oil goes by other names from Nabagura Oil, Dilo Oil, Floraha Oil, Domba Oil, Fetau or Fetaʻu Oil to Bitangor and Nyamplung Oil. Either way, Tamanu Oil research reveals a consistent range of scientific data and analysis that indicates that this skin rejuvenating oil may well be the No. 1 natural skin care product for problem skin and aging. Note: High quality, Tamanu Oil should be of a rich, deep-green color with a strong aroma. Be wary of lightly coloured or yellow-coloured oil. Chances are the oil is not pure Tamanu Oil (more likely mixed with a cheap carrier oil) or it may have been chemically deodorized. 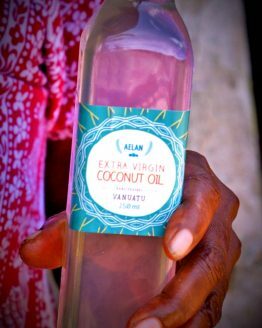 Our local Ni Vanuatu say that Tamanu Trees that grow like this by the shoreline produce the best Tamanu Oil. It is their belief that these trees draw additional nutrients from the coral. While this long-standing custom belief has never been scientifically tested, it is true that Tamanu Trees that grow by the seaside can be quite magnificent and prolific when it comes to producing extremely high quality, Tamanu Nuts. When it comes to how to treat Eczema and what are the best eczema treatment products, there are those that suggest everything from borage oil, flaxseed oil, fish oil, tea tree oil to primrose oil. Unfortunately, there is no scientific evidence to suggest that any of these are effective in how to treat Eczema. However, one oil that is known to be effective for the treatment of Dermatitis and Eczema is Tamanu Oil. 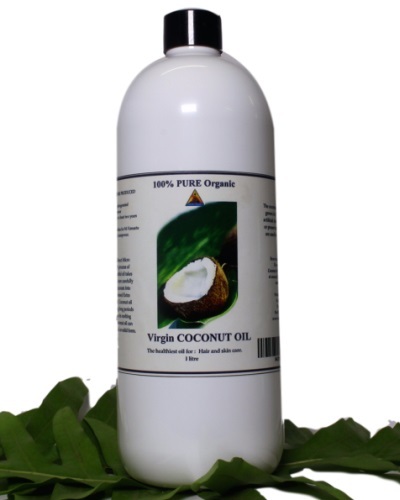 It has been used by the Melanesian people of Vanuatu for centuries to treat Eczema in babies and adults alike. Tamanu Oil has the unique ability to promote new skin cell growth. It is applied topically (directly onto the skin) and can also be used for various other skin conditions including Acne, the reduction of Acne scars, burns, the complete removal of age spots (in some instances), general scarring, dry or itchy skin, inflammation and Psoriasis. It works wonders for horses, dogs and even cats although care needs to be taken that they do not ingest it. Dogs and cats naturally preen themselves anyway as a way for them to clean their coats. The problem here has to do with the fact that Tamanu Oil is not an edible product and so they can get sick from licking it. Our advice is to only use a small amount of the product and only where the affected area is quite small as well. Be especially careful with cats they are compulsive preeners that spend hours licking their fur. Know more about Tamanu Oil here. Warning Those who are allergic to nuts should not use any nut-based oil like Tamanu Oil. Great Product! Great Skin Oil! I’ve been using the roll-on on my stretchmark for over 2 weeks now on both my upper thighs and I noticed stretchmark are surely slowly fading away! Thank you for this great product!